Cluedo slots is another hugely popular slot game by Wager Works based on the timeless theme of the “Who Dunnit?” board game. It is a 5-reel 15-payline slot with a maximum payout of a massive 25,000 your line bet. And it suits all wallets as you can play for as little as 5p to as much as £5 with a wager from 1 to 5 per payline. 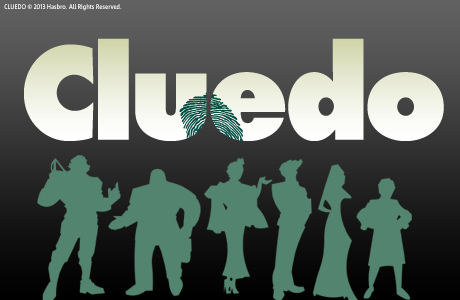 Cluedo is a murder mystery with a number of suspects, murder weapons and the Cluedo Mansion with numerous rooms – all playing their role in giving it a fast paced excitement. The suspects are the familiar characters of Miss Scarlett, Reverend Green and Colonel Mustard among others. Possible weapons include a candlestick, a lead pipe and a revolver; and the rooms are the library, study and others that feature in the board game. The bonus game on Cluedo is aptly named “Who Won It?”. It’s triggered when you get 3 Who Won It symbols on any payline. And hold your breath; the bonus game guarantees you a win! The game proceeds as you select a murderer, the room of murder, and a final bonus multiplier in the murder weapon. If you are not pleased with the first bonus, you can reject it and have up to 3 tries. The biggest prize you can get on the bonus game is 2,250 coins. And if you hit 5 wild symbols on a payline, you can reap a huge jackpot of up to 25,000 coins. 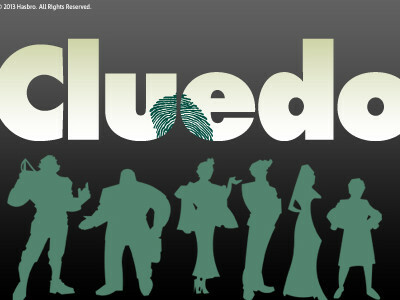 The Cluedo Slot game offers one of the best payouts online, with an average 96% return. So what are you waiting for? Go ahead and solve the mystery.